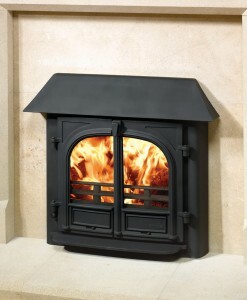 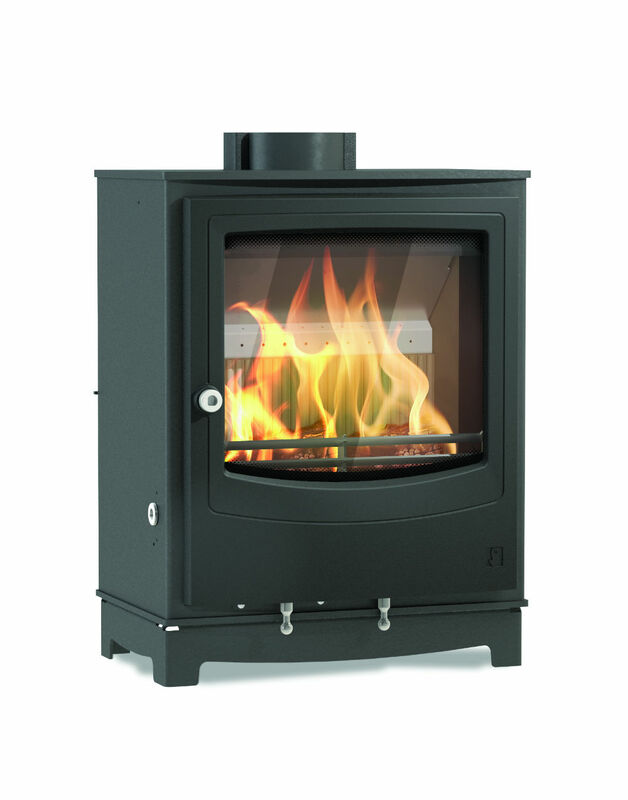 The Farringdon range epitomises the finest of British design with innovative technology, outstanding all-round performance and long burn times. 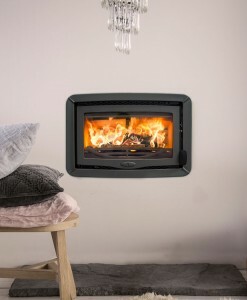 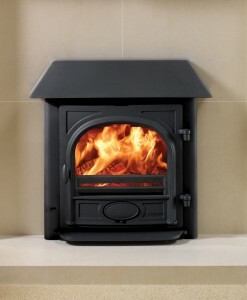 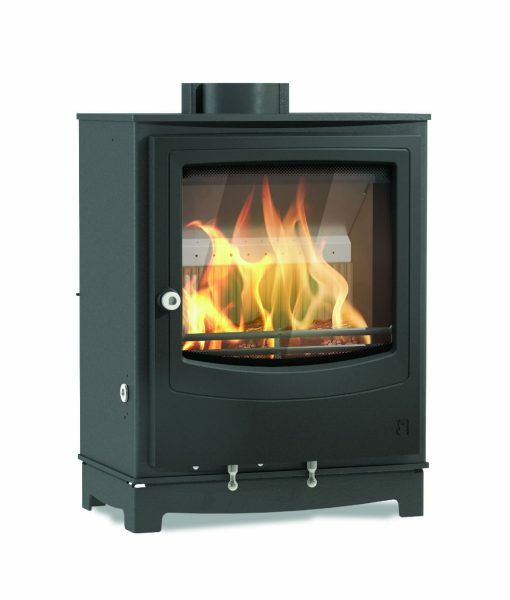 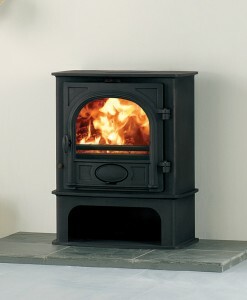 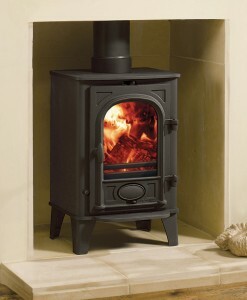 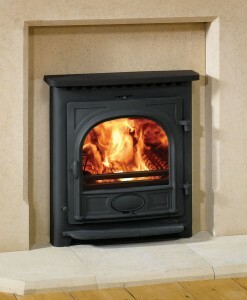 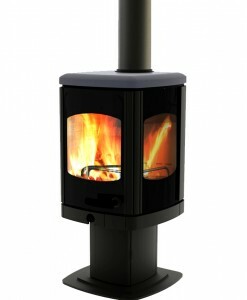 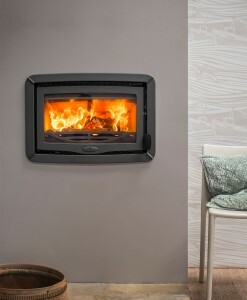 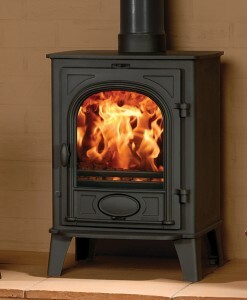 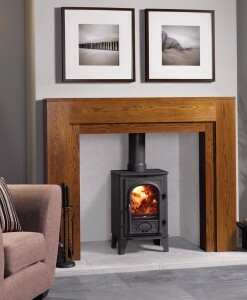 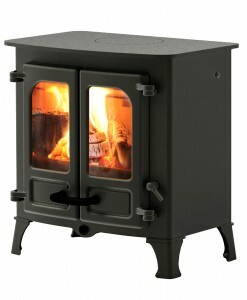 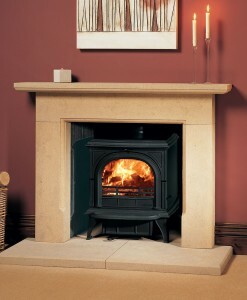 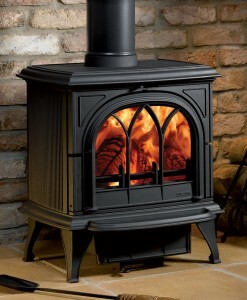 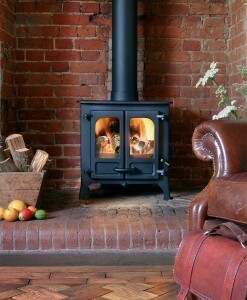 Compact and very efficient, these stoves come in small, medium and large sizes, providing a stylish and contemporary option for heating the home. 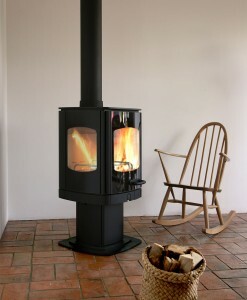 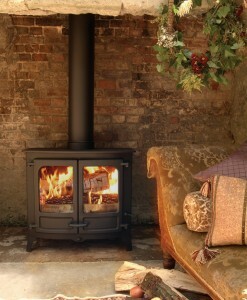 This stove has an external air supply option.